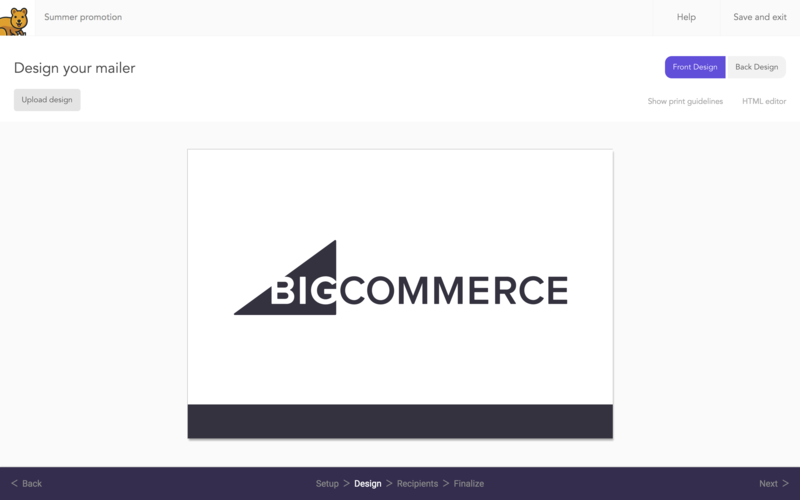 Import your BigCommerce customers and addresses along with any custom data you want. Upload your own design and personalize each mailer with any of your customer data. With no minimums, you can A/B test campaign ideas easily and affordability. You only pay per mailer which includes print, postage, and tracking. No other fees. Your customers' virtual inbox is noisy, but their physical mailbox most likely isn't. 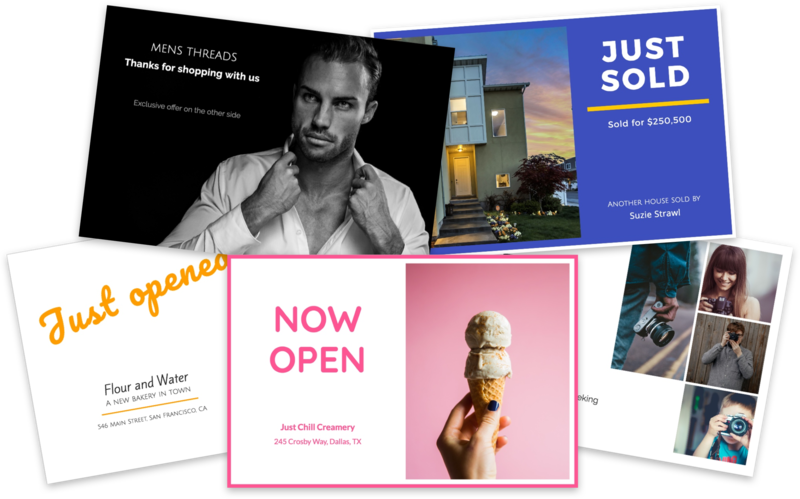 With Mailjoy, you can complement your BigCommerce email marketing with direct mail postcards. Use postcards to promote a sale, reengage your best customers, delight your customers with a thoughtful message, or just say hello again to customers who haven't ordered in awhile. It's never been easier to send physical mail, and now you can send postcards to your BigCommerce customers in minutes. Upload your customer list and design then watch your postcards hit their mailbox. Design. Target. Send. 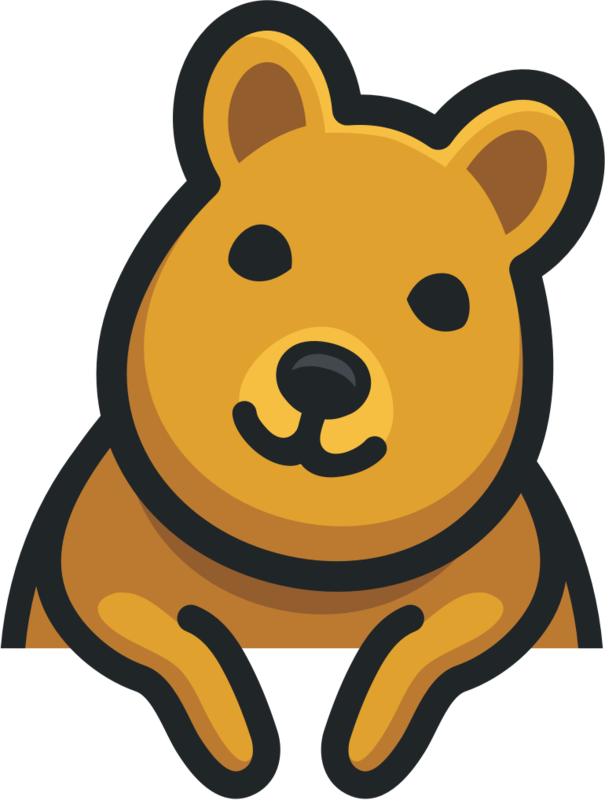 Mailjoy is completely self-service. Using mail as a marketing channel has never been this simple or data-driven. Your campaign is shipped within two business days. For targeted campaigns, it'll arrive 2-4 business days later. No pricing surprises. Our mailer costs include print and postage. The more you send, the lower your cost per mailer. We only print high quality, full color postcards. You have full design control over the front and back. Available in multiple sizes. Targeted campaigns let you personalize each mailer with your own data to make them even more effective. Either upload your customer data to create personalized, targeted campaigns or mail entire areas -- no data required.